What if we could create interface pieces that behaved more like Lego blocks? This would speed up our frontend development, making it more robust, more organized. Our HTML would get smaller, and our CSS would get MUCH more manageable. In this article, I’ll show you how to organize your CSS architecture into HTML/CSS blocks that behave more like Lego blocks. 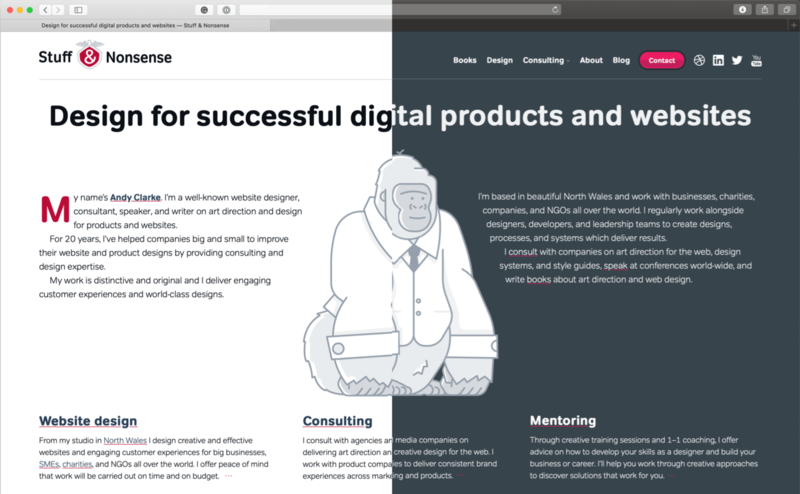 With functional CSS, your classes should apply one visual effect (e.g. no underline), and apply that every single time. So your CSS becomes made up of many small parts, that can be composed to give a specific visual effect. We’ve invented “patterns” for handling fetching external data for our apps. Like most things, these patterns each have tradeoffs that have changed over time. 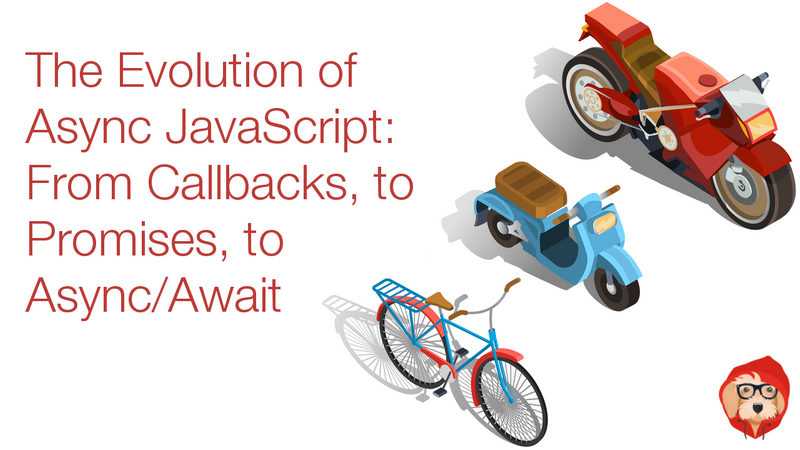 In this post we’ll break down the pros and cons of three of the most common patterns, Callbacks, Promises, and Async/Await and talk about their significance and progression from a historical context.